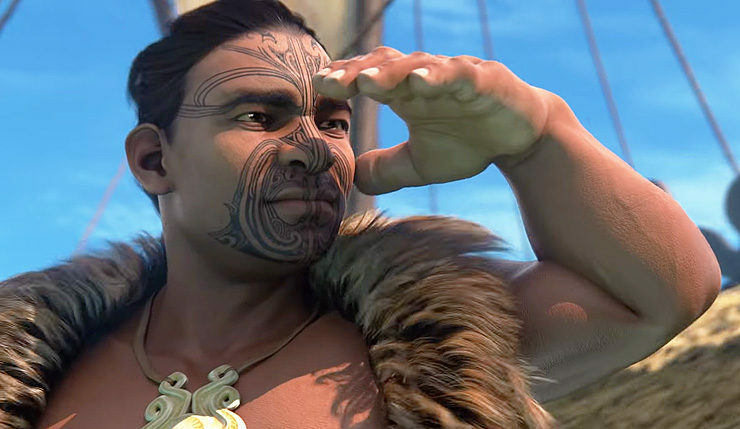 Civilization VI recently announced its second full expansion, Gathering Storm, which focuses on the environment and diplomacy, and now they’ve revealed another new civilization – the Maori led by the legendary figure, Kupe. This is the first Civ game to feature the Maori specifically, although Civ 5 did include Polynesia. You can check out a video overview of the Maori, below. The Maori definitely sound unique, although I’m not sure how versatile they’ll be. At the very least, the Maori should be a good choice when playing on water-heavy island maps. Firaxis has also announced Hungary will be part of Gathering Storm.